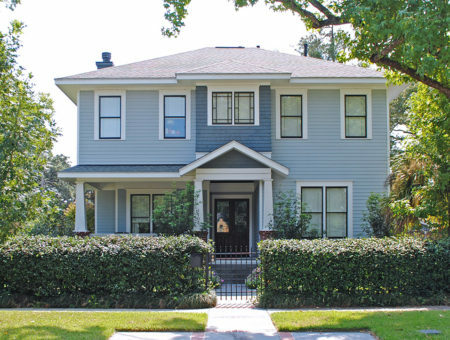 Many people long to live in a traditional home – a home that looks like the one their parents (or their grandparents) grew up in. 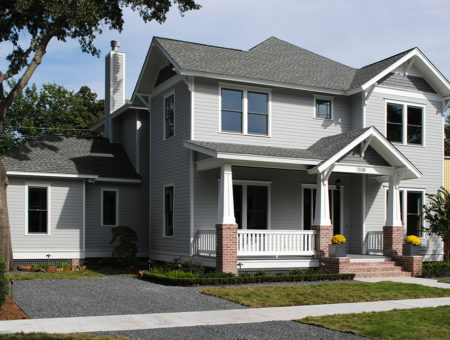 Yet they also desire all the amenities that living in the 21st century affords. 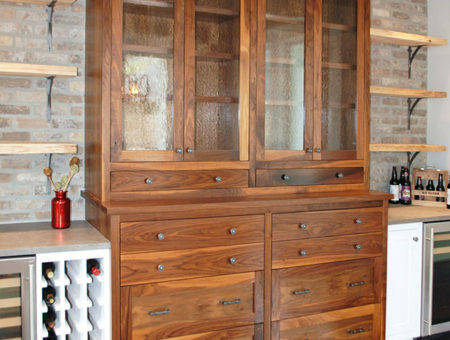 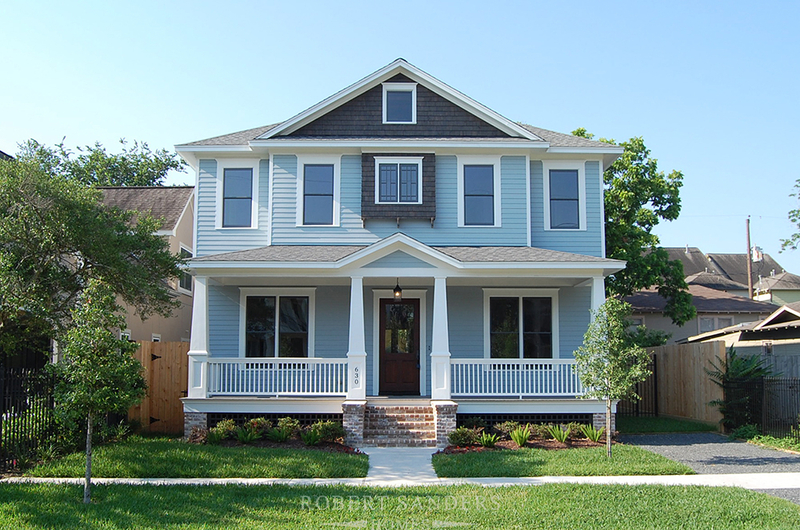 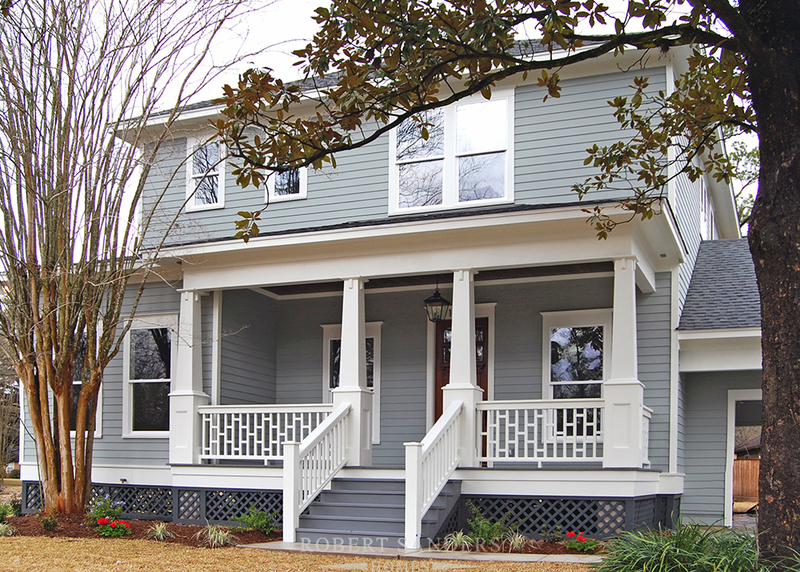 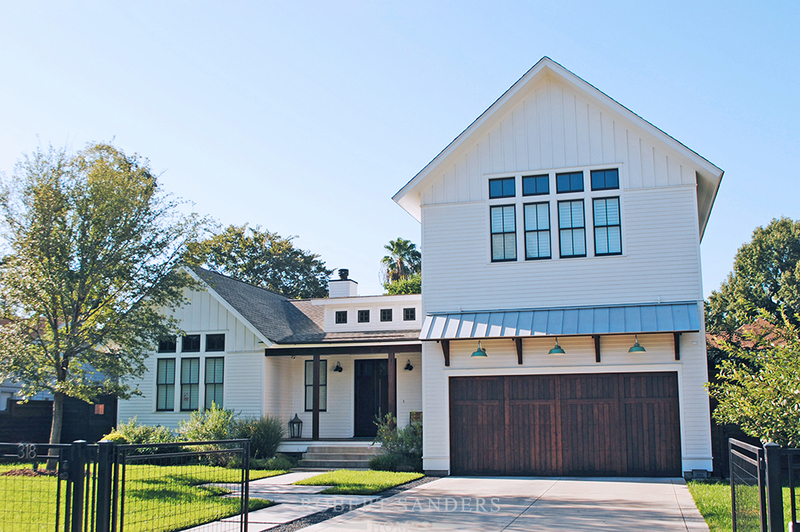 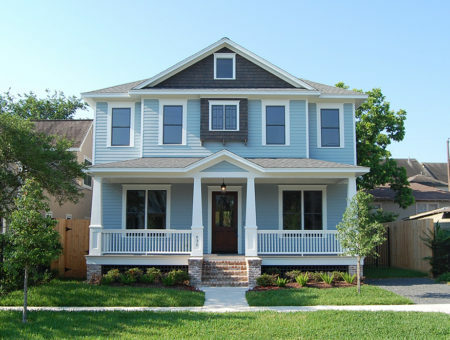 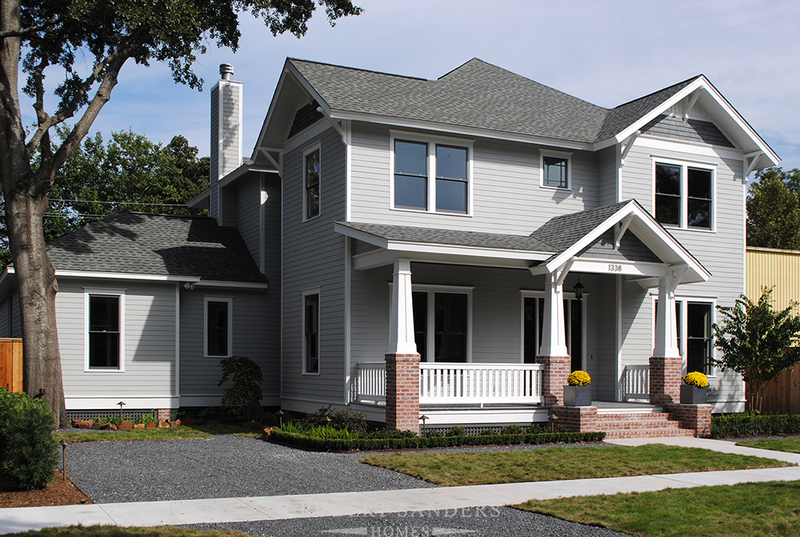 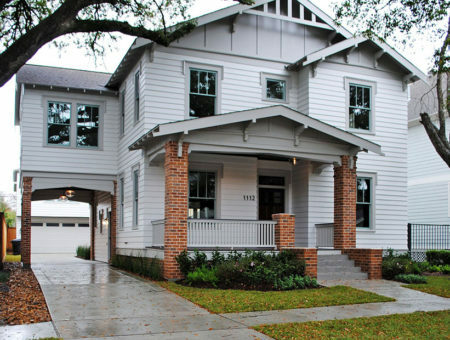 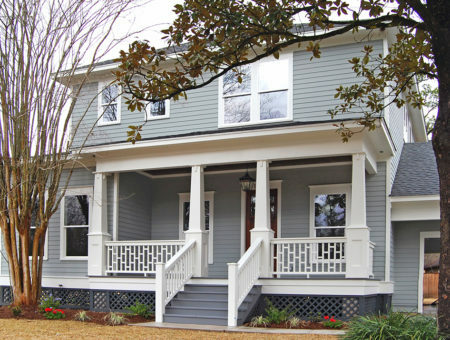 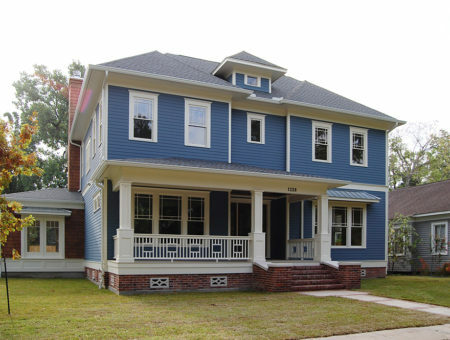 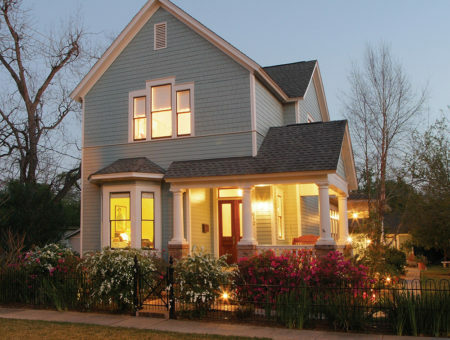 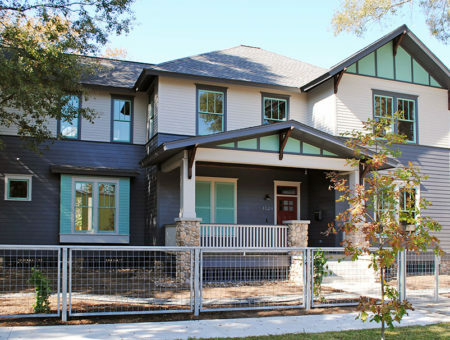 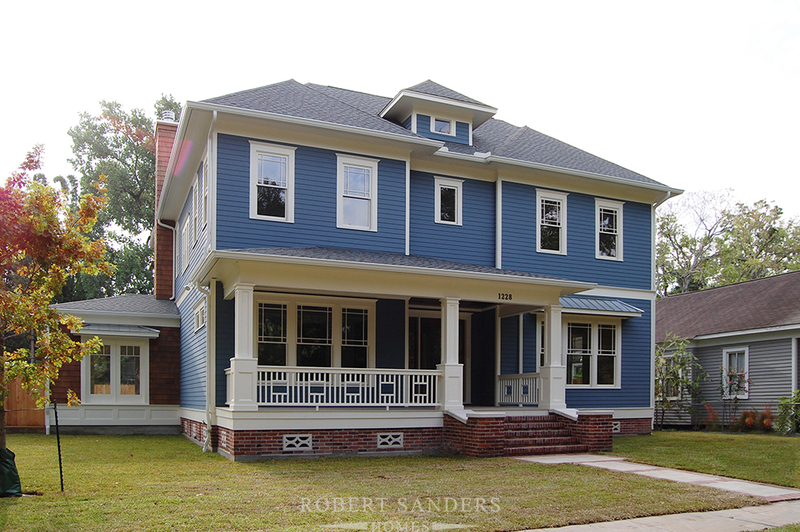 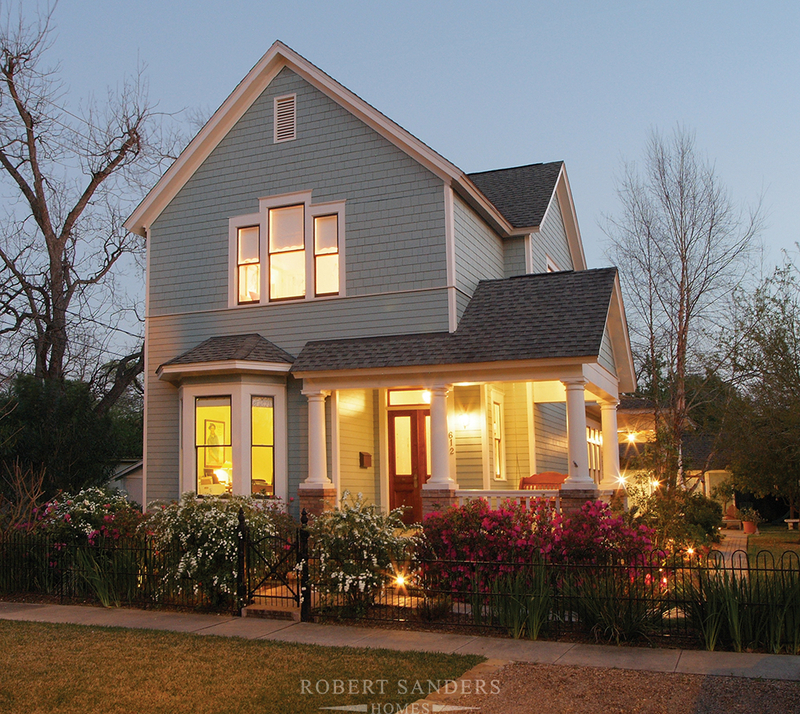 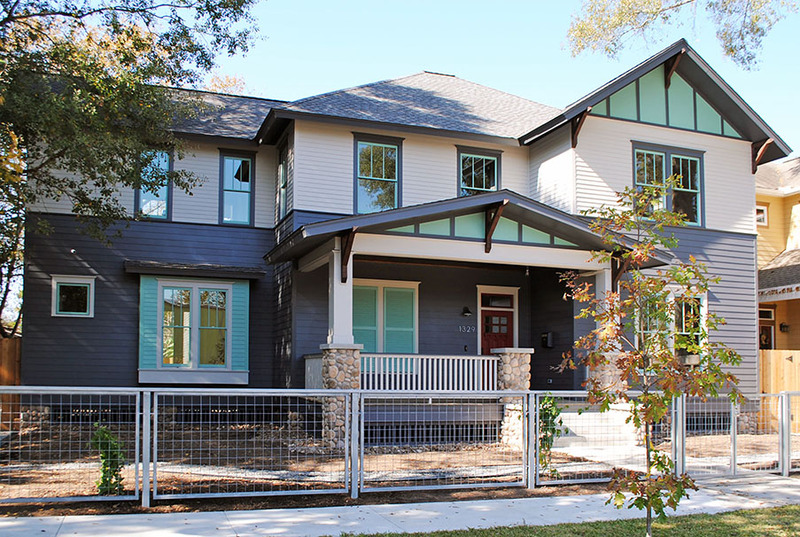 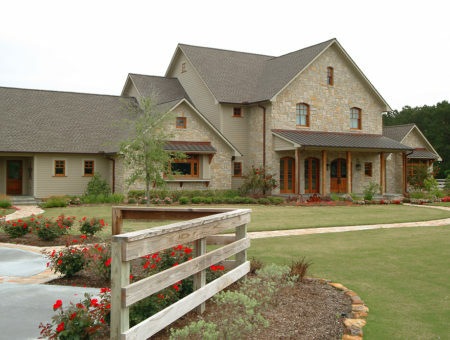 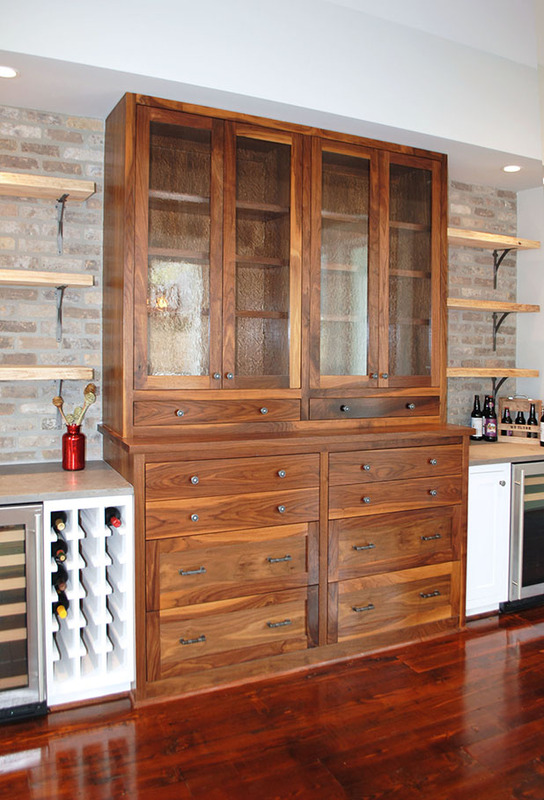 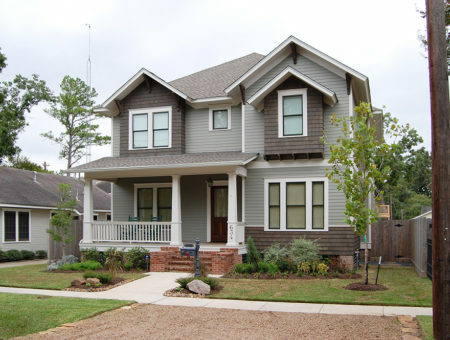 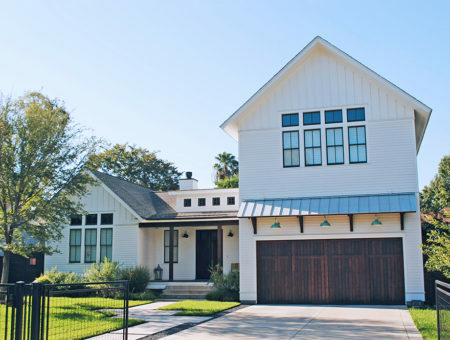 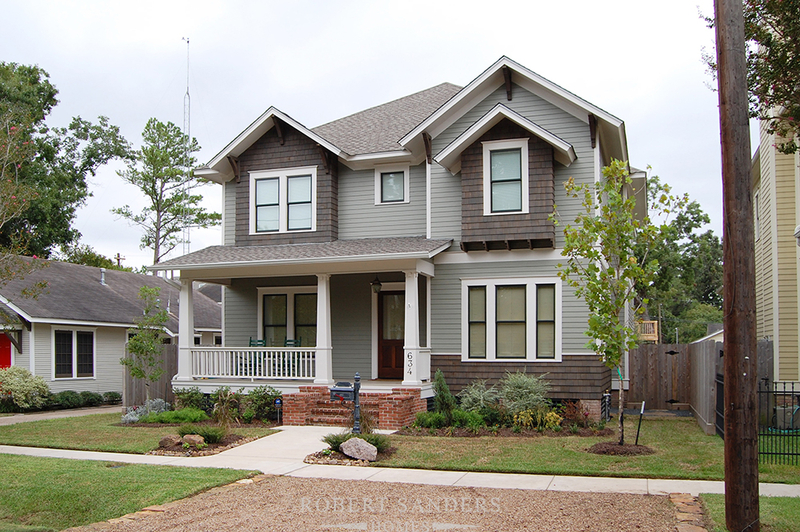 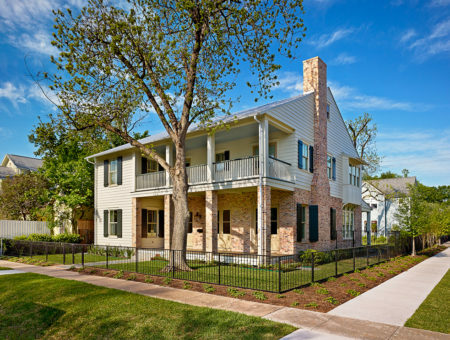 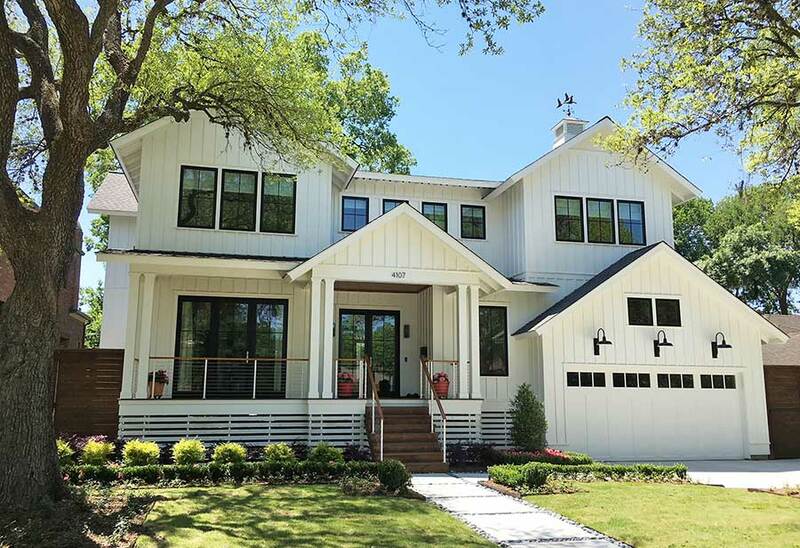 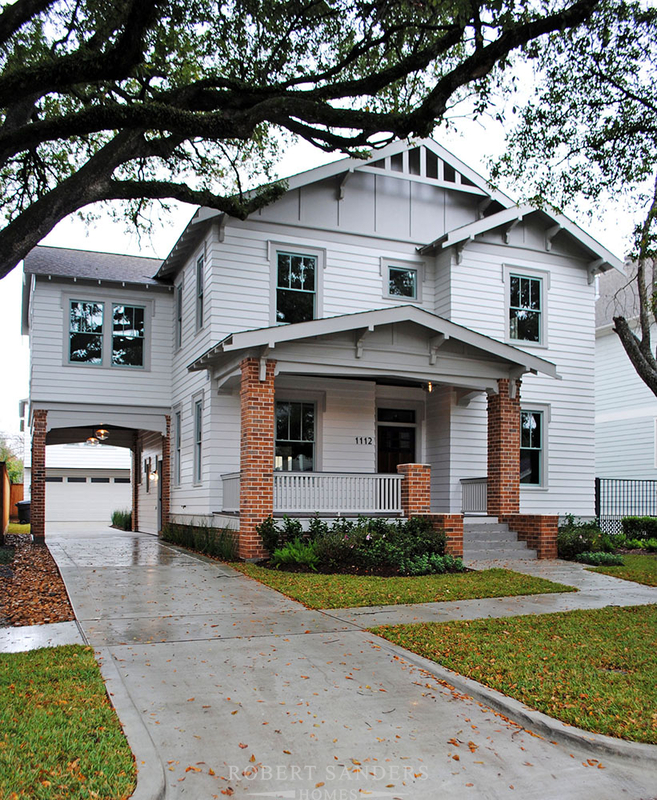 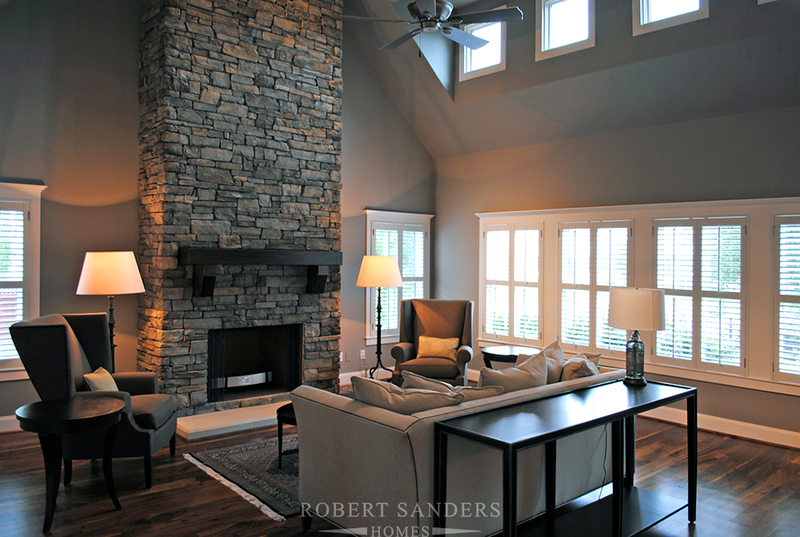 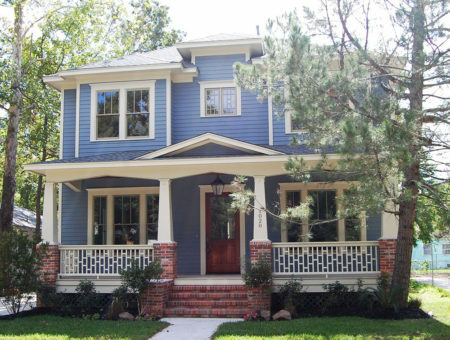 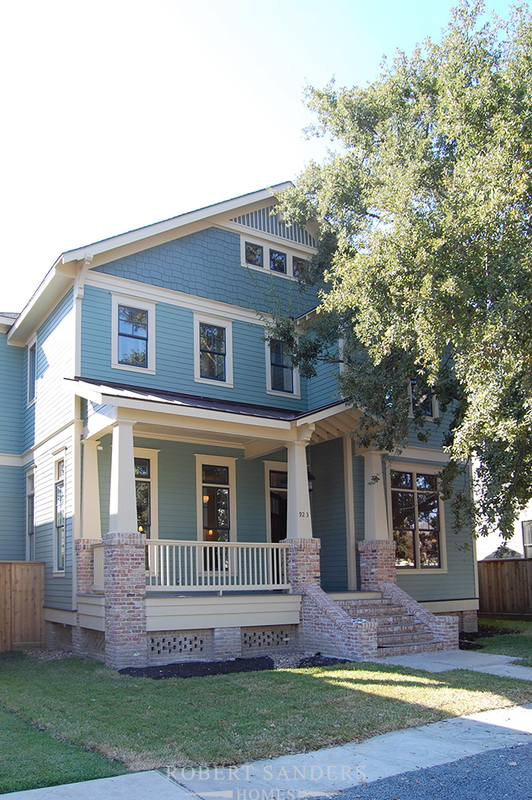 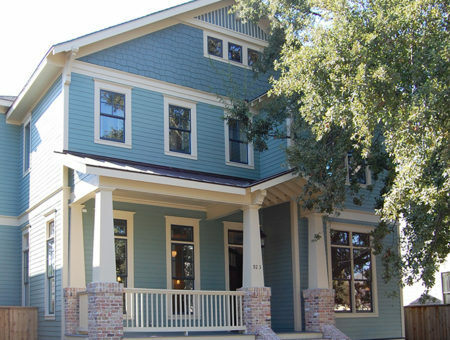 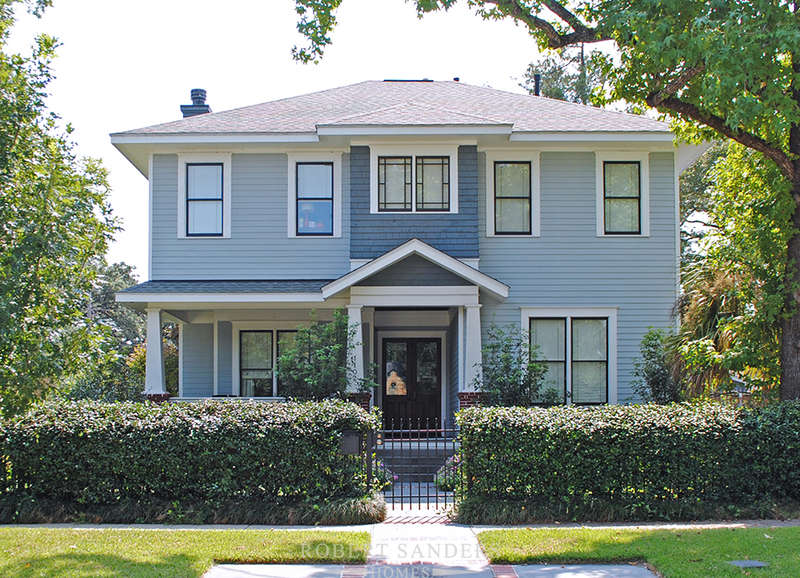 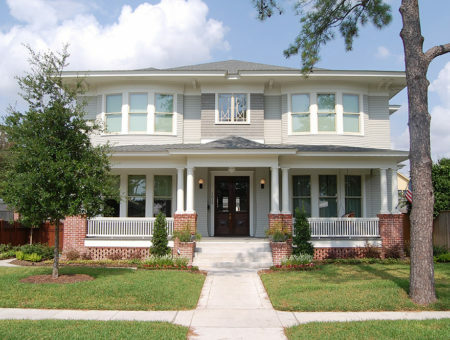 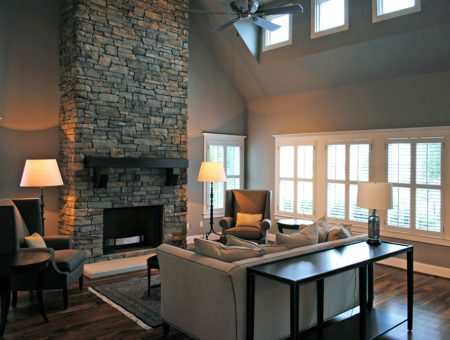 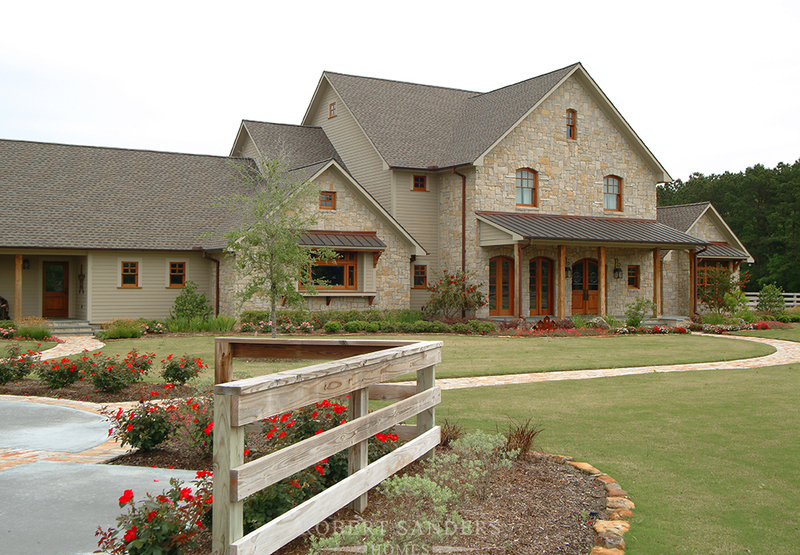 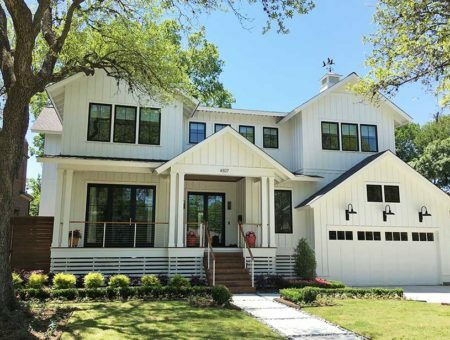 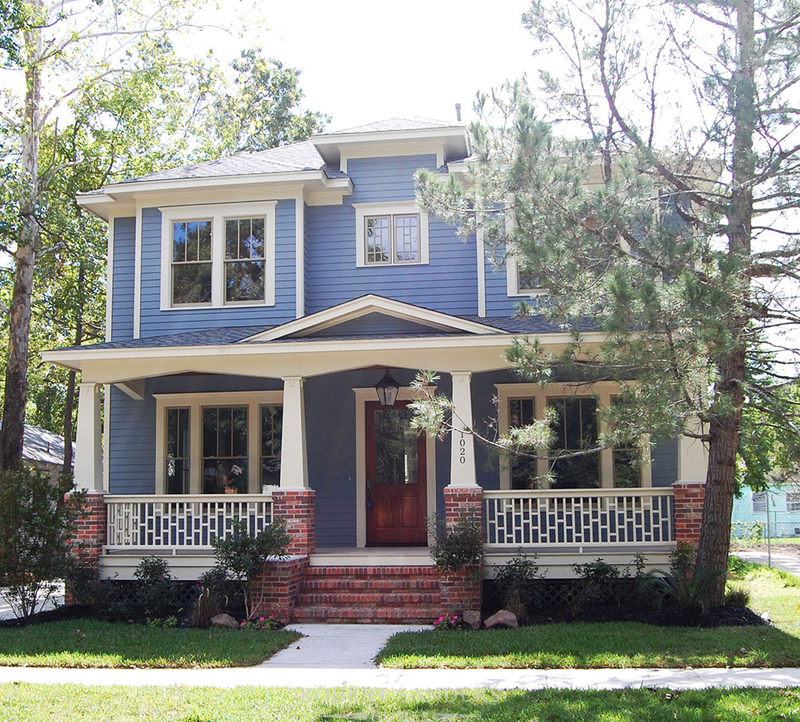 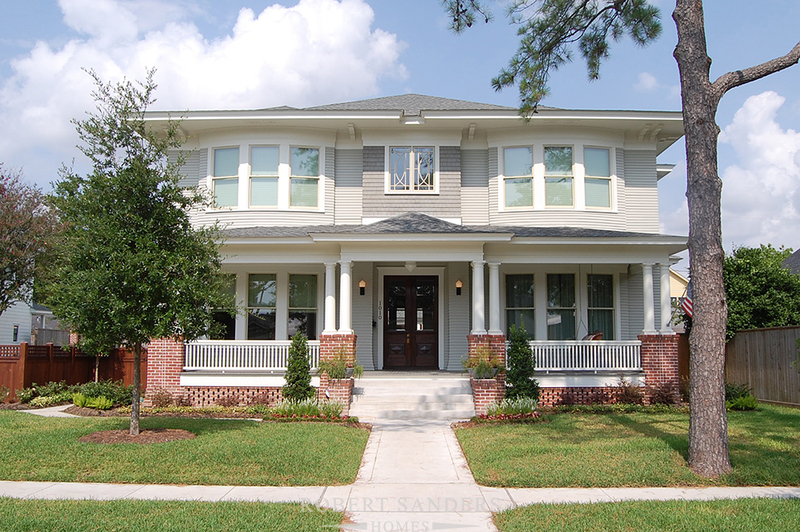 By combining the newest materials and the time-honored techniques, Robert Sanders Homes can build your family a home that artfully blends the best of both worlds. 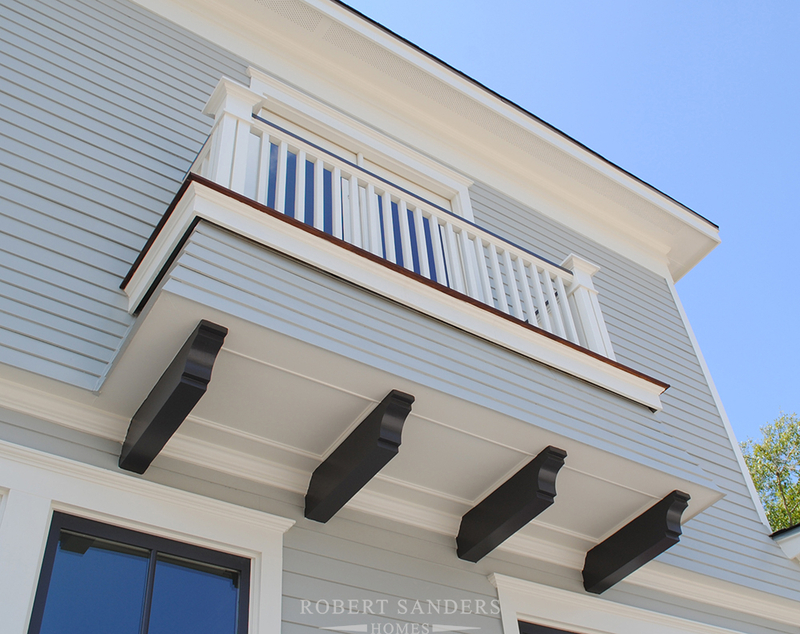 From a rich-paneled study wired to handle every audio and video need to a traditional painted siding exterior that uses Hardi-plank instead of wood, Robert Sanders Homes ensures that every home we build is as functional as it is comfortable.